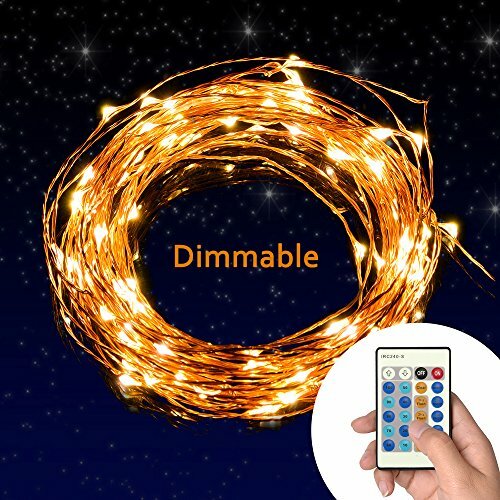 Warm, Relax, and festival The TaoTronics dimmable LED String light creates a fairy, magical and twinkling lighting experience that is ideal for holiday makeup, home decoration and business promotion. Celebrate Christmas, New Year, Birthdays and special holidays, cast a magical look to your house and garden. DIY novelty lighting. 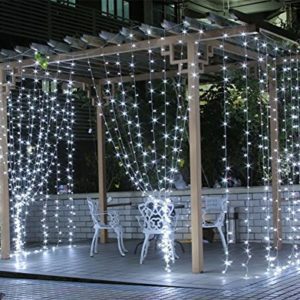 Satisfy your creativity desire by bend the LED string light into many unique shapes, or twining around plants and furniture you love. 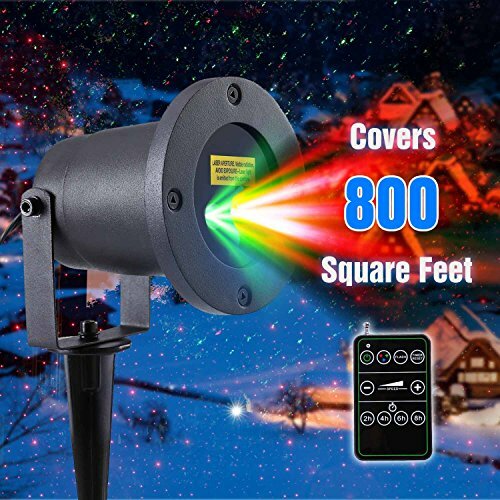 you can adorn your restaurant /shop/bar/office with this unique star light and make your business stand out from the crowd.More than 5 million satisfied customers and growing, 12 months warranty + 6 month extended after registration, and 24/7 customer support. 2700-2900K warm white-yellow Mini Waterproof Led Lights are bright enough to illuminate any dark corner, or create a romantic setting. These light are perfect for spicing-up your décor or setting the mood for a party. Great for use in a restaurant or small business. The low profile power adapter is easily hidden and is guaranteed with UL certification. 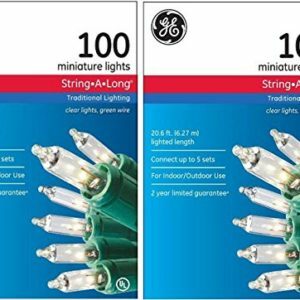 Comes with a 5 foot adapter cord and 33 feet of lighting wire with 100 individual LEDs.